Judy has been painting birds for years. An eye for detail and a love for what she does are evident in her work. 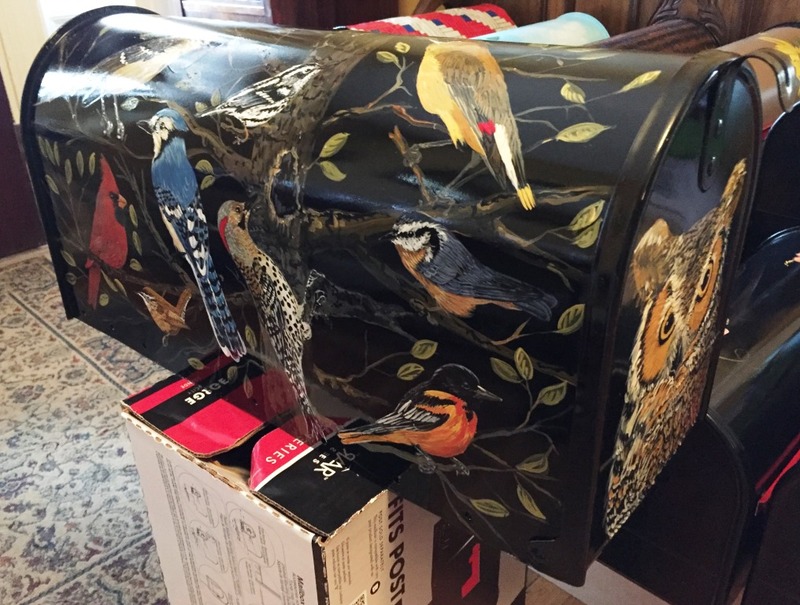 Each single bird is a work of art in itself; this box has it all.